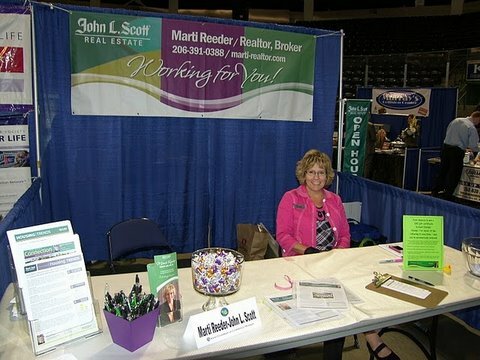 Last week I had the privilege of being included in the Kent Chamber of Commerce’s Find It In Kent Business Expo. Thanks to everyone who stopped by to say “hi.” Here are the lucky winners of my door prize drawing. Each of these lovely ladies won a $50 Kent Station gift Card. Congratulations!